At Rich & Cartmill Insurance and Bonds, we understand that your income is one of your most valuable assets. We also believe you should protect that asset. 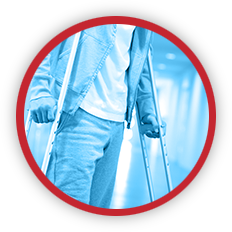 If you are unable to work due to a sickness or injury, disability insurance can help you meet expenses and maintain your standard of living. It can also help you pay your bills, and help cover expenses for food, clothing and utilities. By replacing a portion of your income, disability insurance can help provide financial security until you get back on your feet and return to work. 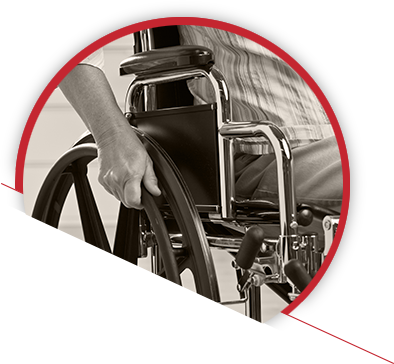 Call Rich & Cartmill today to learn about our Disability Insurance options.